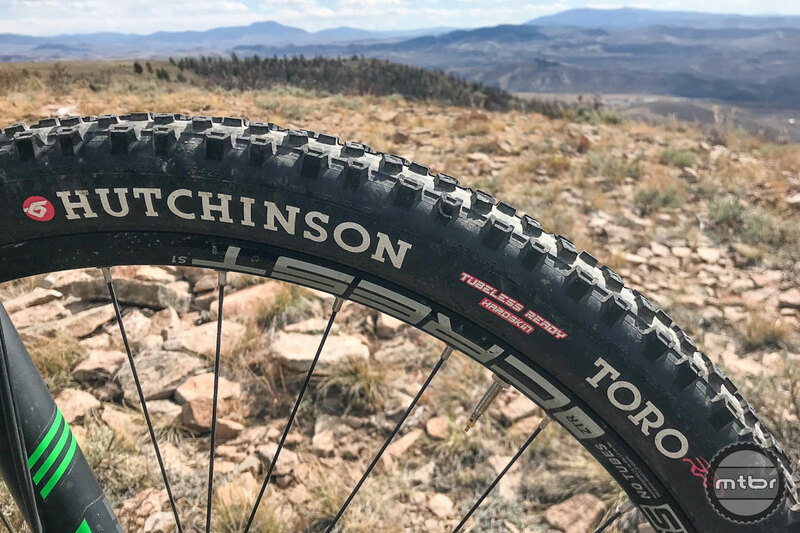 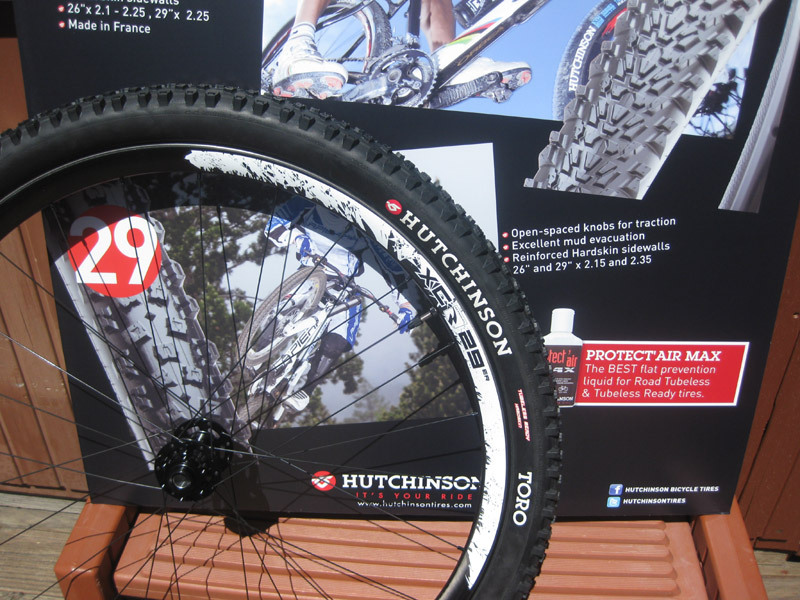 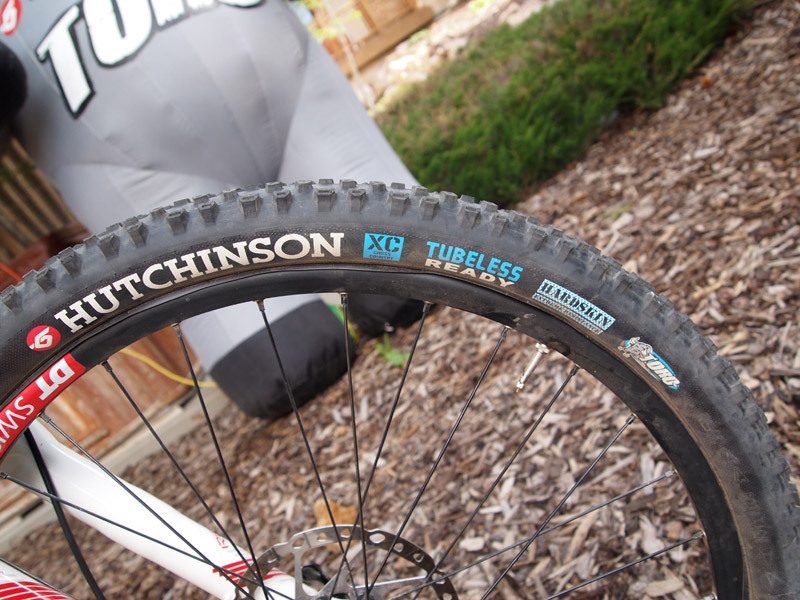 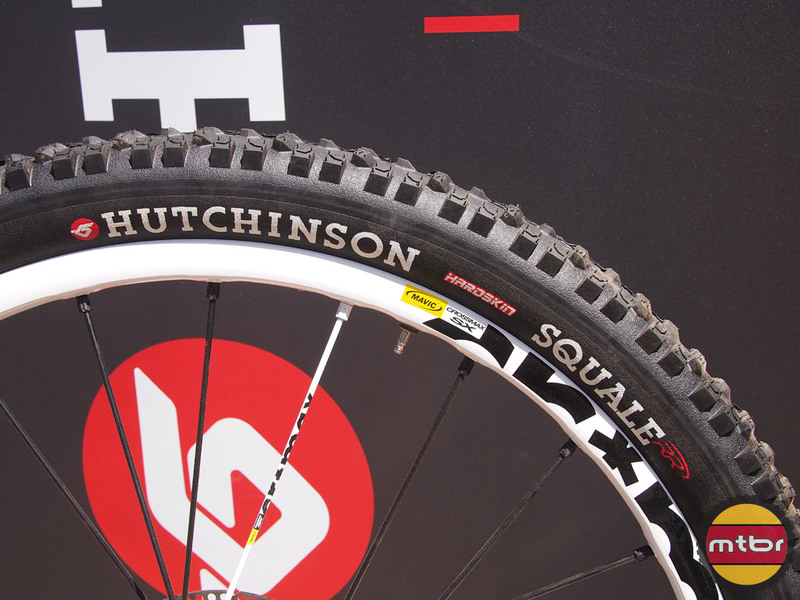 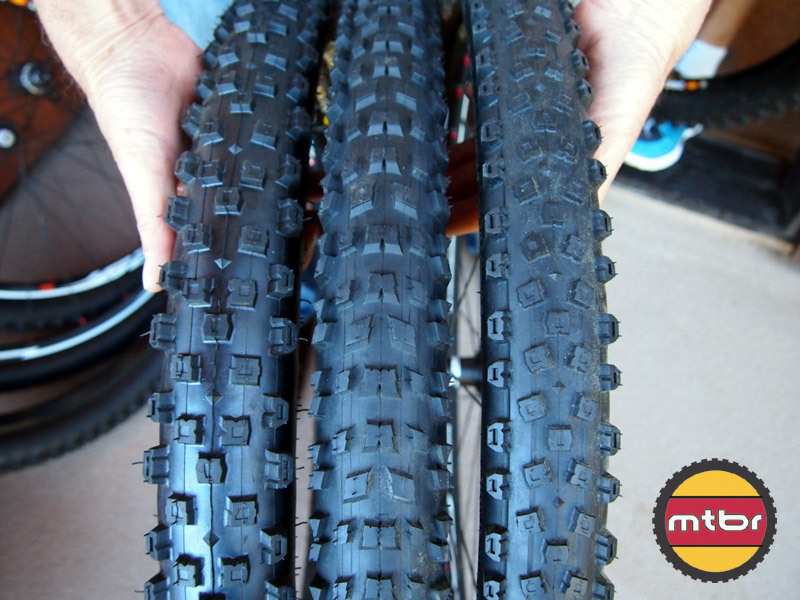 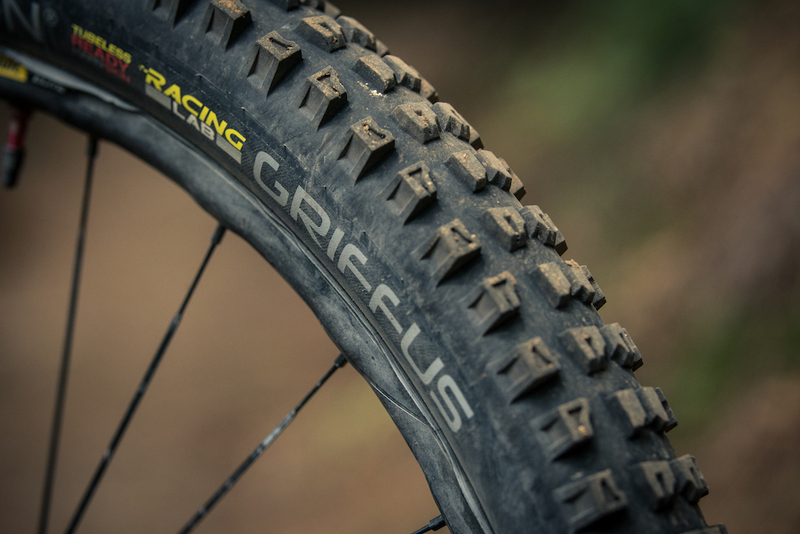 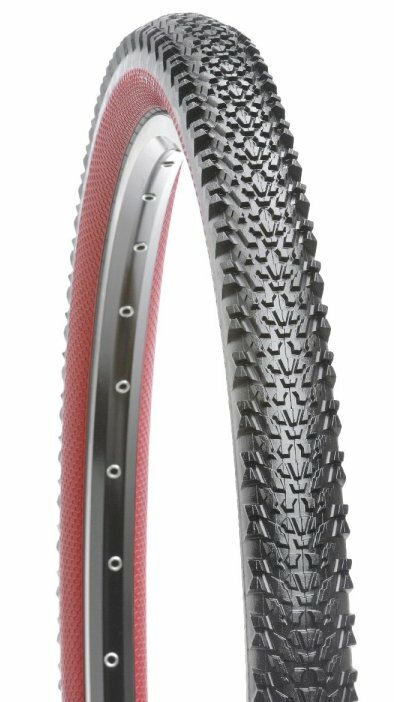 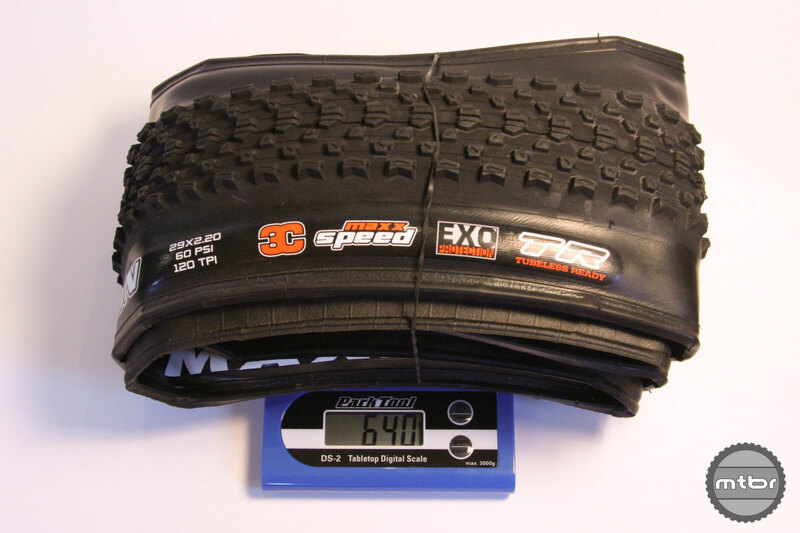 Hutchinson United Ride racers Mick Hannah and Fabien Cousinié show us their tires choices for the Downhill and Dual Slalom races at the Sea Otter Classic. 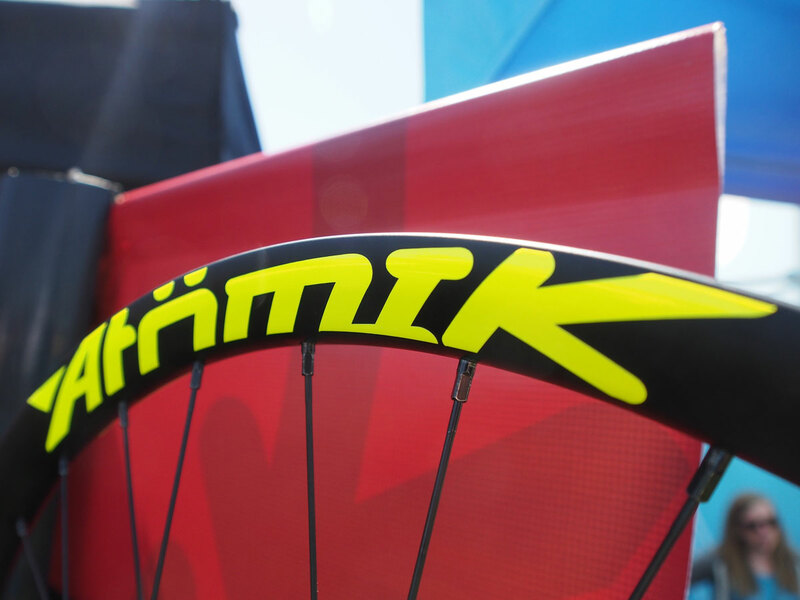 Also highlighted are the 27.5″ versions of the Cobra, Cougar and Toro. 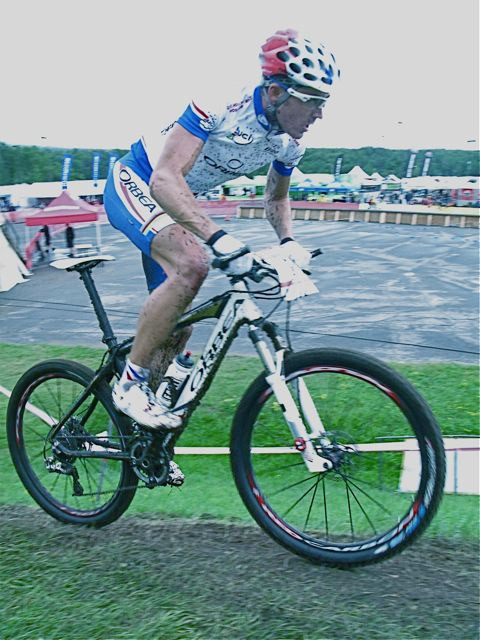 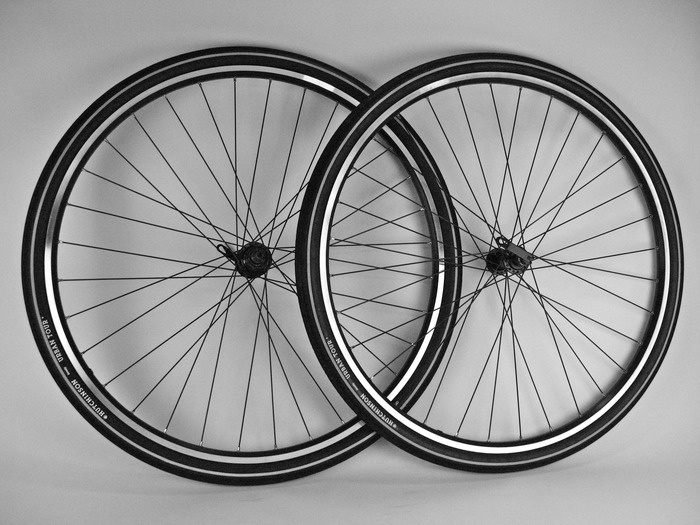 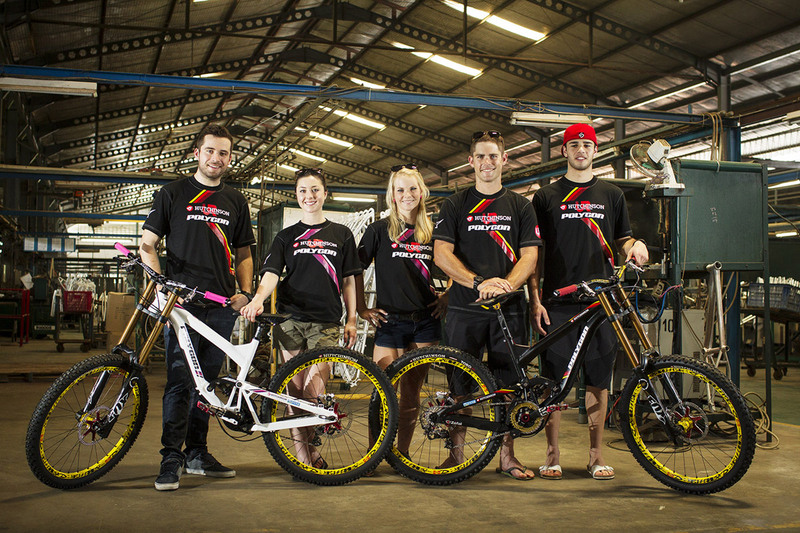 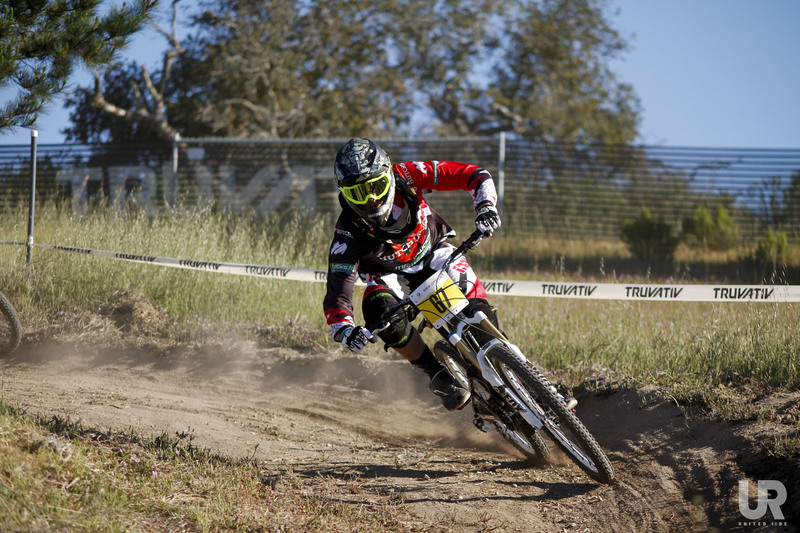 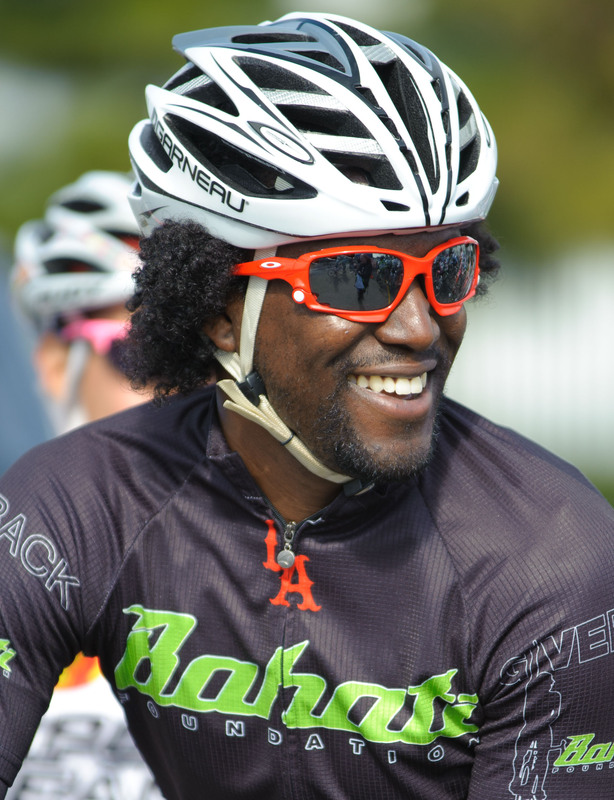 Recently announced, the popular Hutchinson UR (United Ride) Team will be riding Polygon Bikes for the 2013 season! 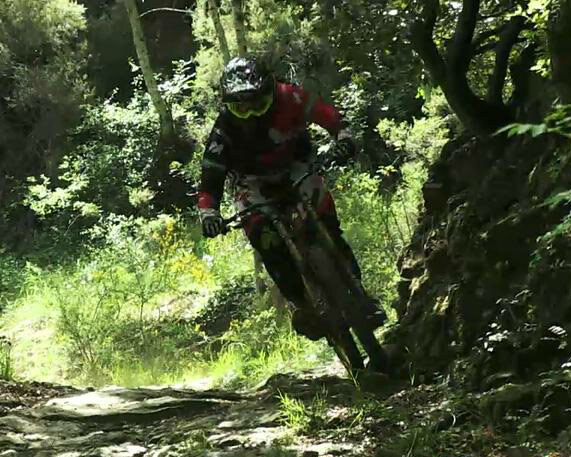 Watch this video of the team in action! 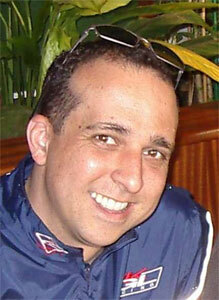 Featuring: Mick and Tracey Hannah and Holly Feniak.